So, who the hell are you then? 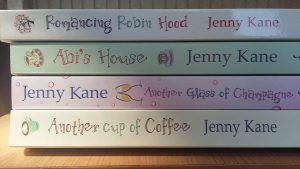 Posted by Jenny Kane on Oct 8th, 2016 in Blog, Books For Children, Contemporary fiction, Contemporary Romantic Fiction, crime, Fiction, Historical fiction, Jennifer Ash, Jenny Kane, medieval | Comments Off on So, who the hell are you then? Hello, it’s Jenny Kane here – or is it? 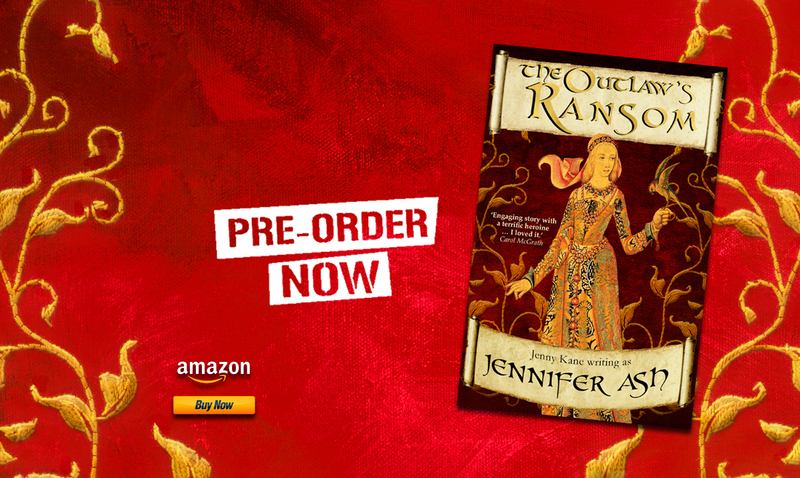 This week I was lucky enough to announce the pre-order of my first entirely historical mystery, The Outlaw’s Ransom. As this is a new genre, it comes with a new pen name – Jennifer Ash. Then of course, there’s the real me, who occasionally gets a bit lost in translation. Well – in answer to the first two questions – yes, I do sometimes get confused, and when I am called by my real name I frequently take a few seconds to realise I’m the person being addressed. As to the third question, well- it’s largely a marketing thing, and rather boringly to do with bookshelf spacing, advertising and so on. Here’s a quick guide as to who all my ‘ME’s’ are! 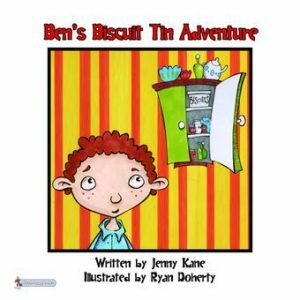 Jenny Kane also writes children’s picture books of the very quirky variety. There is no coffee on offer, but cookies are involved by way of compensation. 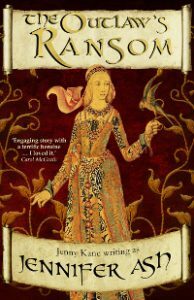 Jennifer Ash writes fourteenth century medieval mysteries– also with a hint of romance, but with no coffee whatsoever. There is ale though – lots of ale. And then of course, there is me. The actual me, who looks remarkably like Jenny and Jennifer and Kay. I can’t tell you that much about her except she works 12 hour shifts as a writer, and goes to work, and runs a house, and has a family (pretty much like every other writer I know).She often has moments of total forgetfulness, is very clumsy, drinks WAY too much coffee, loves Malteasers, and is rather keen on all things Robin Hood…Oh, and she is very happy. Hope that’s helped you a bit. As to me, well…it’s way to late for any help this end!